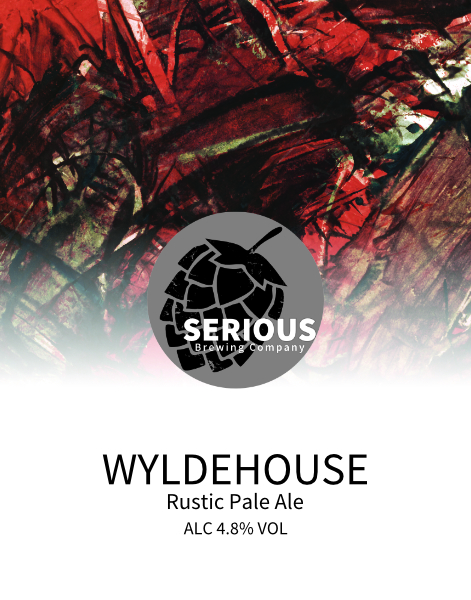 Serious Brewing Company is a 6 barrel capacity brewery in Rochdale. The brewery was founded in 2015 by husband and wife Ken and Jenny Lynch. 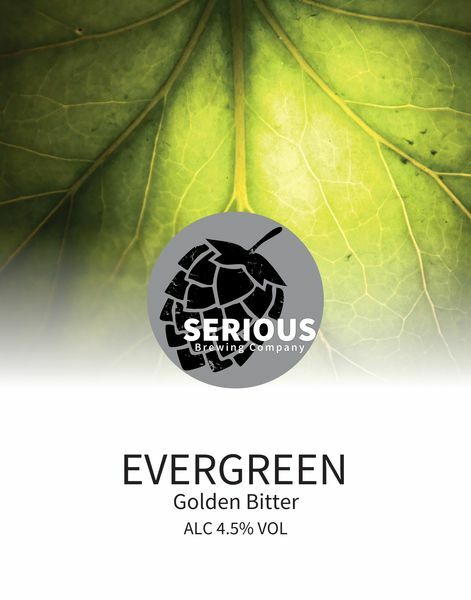 Consitency and quality are at the heart of everything that Serious Brewing Company is about from the brewing equipment to the choice of ingredients. We produce a diverse range of core and seasonal beers, drawing influences from America and Belgium along with classic British styles. 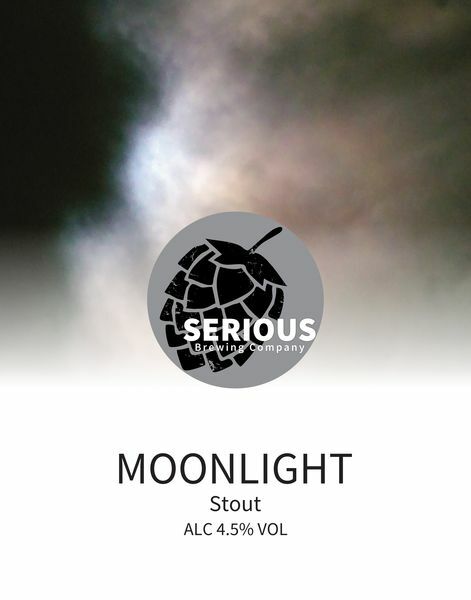 Moonlight is our award winning oatmeal stout with chocolate notes and a bitter hop finish. 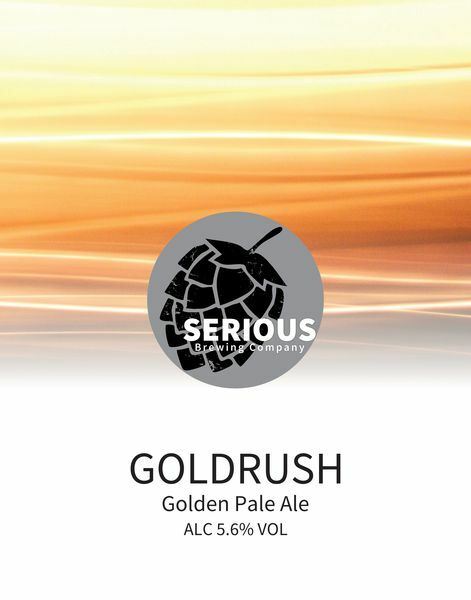 Goldrush is a golden pale ale brewed with British hops and fermented with a Belgian Abbaye yeast. 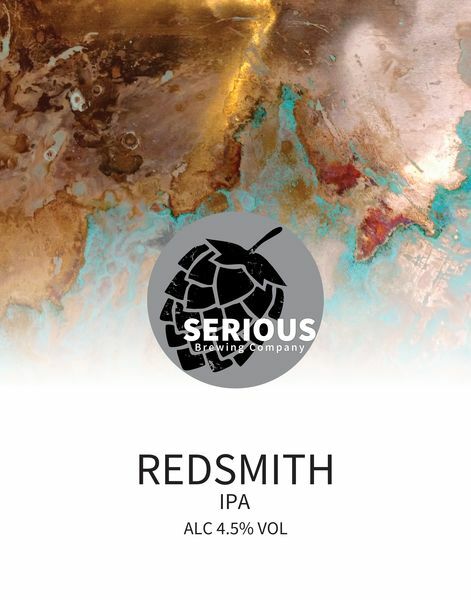 Redsmith is a copper coloured IPA brewed with Centennial and Cascade. 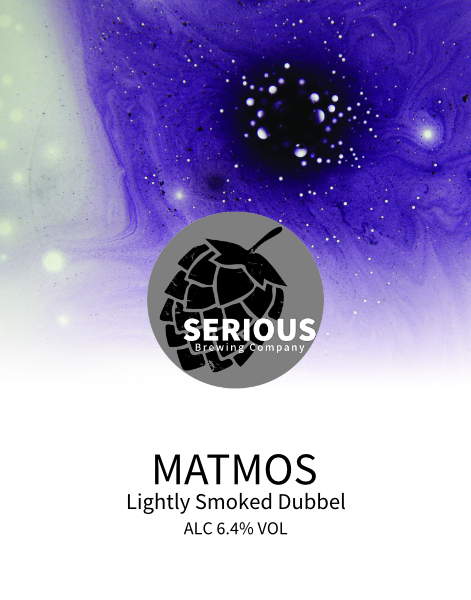 Matmos is a strong, dark, Belgian influenced beer brewed with beechwood smoked malt. 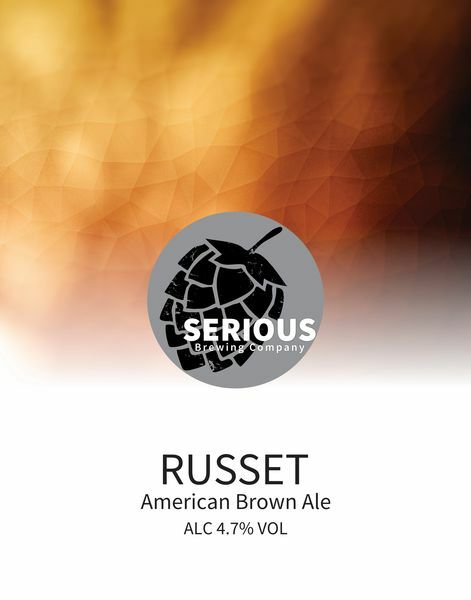 Russet is a malty brown ale hopped with American Cascade. Prime is our ever-changing single-hop beer. 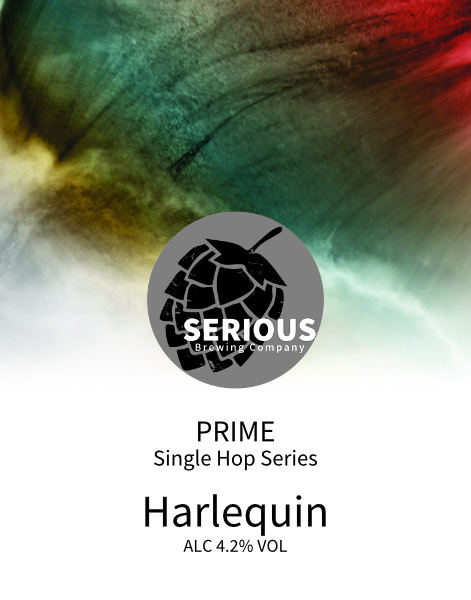 Our latest edition is brewed with Harlequin. Wyldehouse is a hoppy pale ale full of American hops and brewed with a Belgian saison yeast for a dry finish. If you are the beer buyer for a pub or shop and would like to get more information about stocking our beers then please fill out the form.